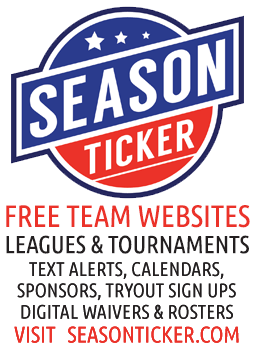 So you’ve decided to take on the challenge of coaching a youth baseball team. You might be thinking, how hard can it be. It’s baseball, right? You may have played the game or you’re pretty sure you know a lot about it. At least enough to be able to take on the challenge. 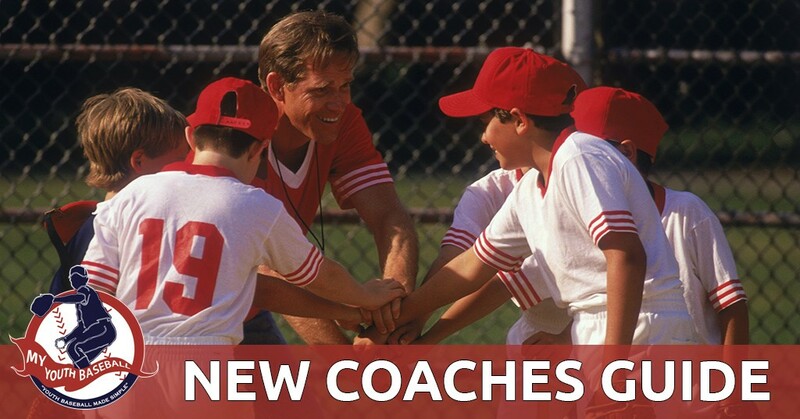 But whether you decided to volunteer to coach because one of your kids is playing or you’re doing it because you love baseball and want to pass on your knowledge to a new group of young players, there are some things all first-time coaches need to know. Things like planning practices, running drills, dealing with parents and families and relating to umpires. And that doesn’t even count working with the players on your team. So we put together a list of things that all new coaches should know before they get started. Some of these are self-explanatory while some others you may not have given much thought to. We’ve also provided some links for additional articles on the subjects. One of the first things you want to do is show your players and their parents that you know what you’re doing. Having a plan that includes sharing information about practice days, times and a solid practice plan once you get to the field is one way to accomplish this. There’s nothing worse than gathering the team together and having players stand around while you decide what you want to do during that practice. Communicating clearly with the players and their families about your expectations is also a great start. If you want players at practice 15 minutes prior to the start, let them know. You can never over-communicate, but you can under-communicate. Nobody said that a new coach or even an experienced one will know everything about the game of baseball. But one thing is for sure. Your goal is to teach young players the correct way to play the game, and that starts with the fundamentals. Never assume that players already have the fundamentals down pat. Whether they are hitting, fielding, sliding or throwing, there is a correct way to learn these parts of the game. Try to incorporate drills into your practices that gets them working on those fundamentals. Coaches and managers should be teachers above all else. Sure, you want to win games, but watching players progress as they learn the fundamentals can be just as rewarding. Here are a few links to articles on fundamentals. Any team can become a good baserunning team. Start by mastering baserunning fundamentals. Even if you don’t think so, you’re being judged. Maybe not by the players, but their parents and families are watching games and questioning moves you make. So make sure you learn as much as you can about game strategy. When do I bunt? When do I change pitchers? Should I play my fielders in or back? These are all decisions you’ll need to make that could affect the outcome. Not everyone will agree with you, but make sure you understand game situations and what your options are. Here is an article that will help. Every parent wants their child to do well and play. Some parents are much more involved than others and may think their child is better than they actually are. Coaches need to not only communicate well with the parents but also partner with them in supporting their child. Try to assure them that you too want what’s best for them. On the other hand, you have to be realistic with them. If they want to know why their son isn’t starting or playing the whole game, let them know. But also assure them that he is making progress and improving and as they continue to improve the more playing time they’ll get. 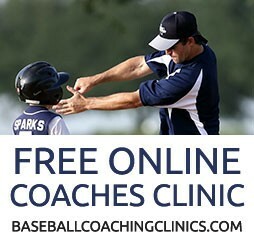 Share our guide for new baseball parents with your families. The game of baseball should be fun. To make it that way, especially for the players, is the example you set for them. No player wants to be yelled at for a mistake or an error. But part of your job is to correct those errors. So make sure you treat it as a teaching moment and an opportunity for them to learn. Be positive. This will rub off on the team the more they work with you. Keep motivating and challenging your team rather than dragging them down. Not only will it make the game more fun, but it might make them play better too. 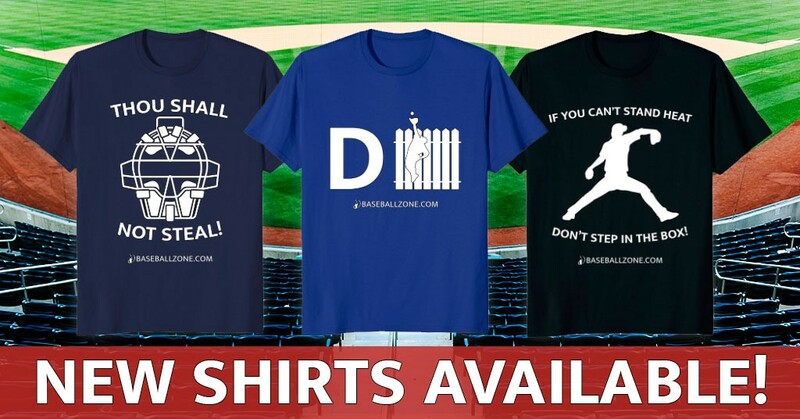 And don’t forget how you treat the umpires.